Football and Cricket Taster Sessions with informal matches and Beat The Goalie Competition. 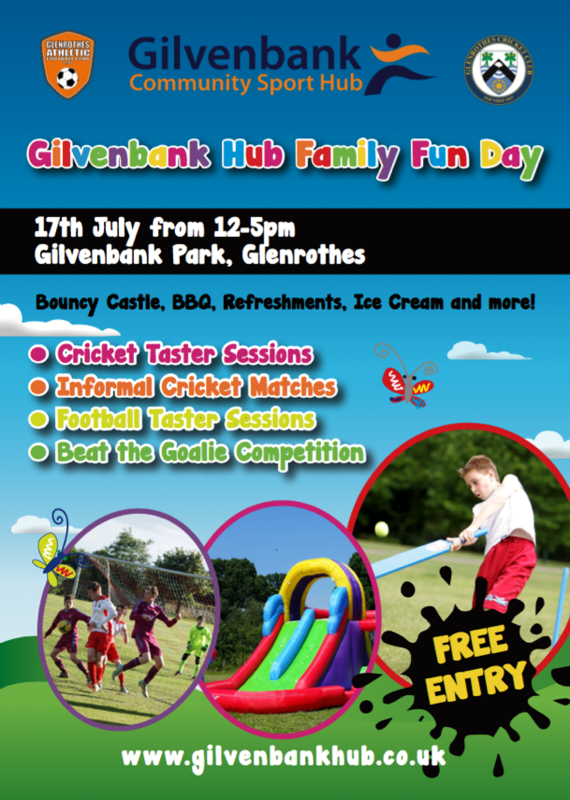 FREE ENTRY with Bouncy Castles, BBQ, Refreshments, Ice Cream and more. If you’d like to get involved and require more information, please get in touch with us. No Replies to "Family Fun Day"